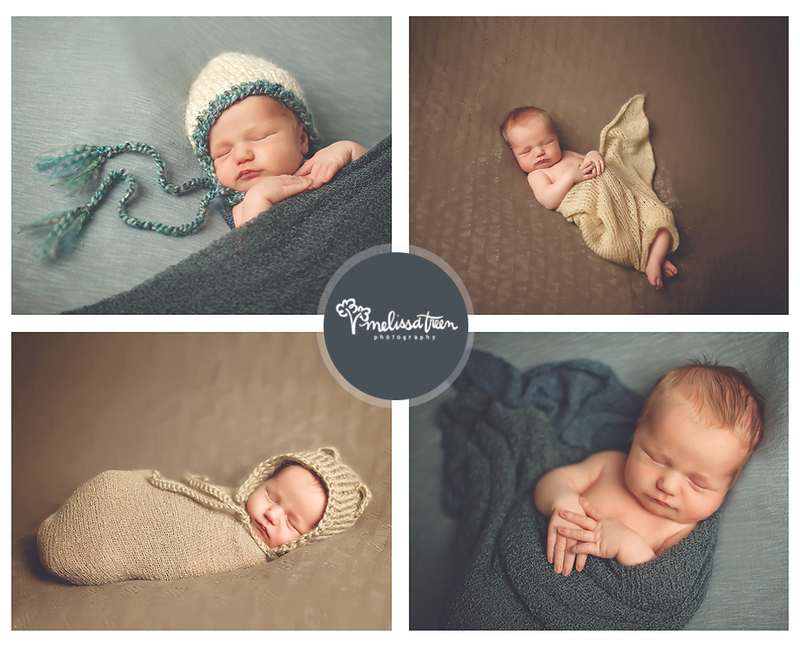 Our traditional newborn portrait session is organic in style and includes a 2-4 hour portrait session, with our newborn assistant available throughout the photo shoot to assist with baby. We are known throughout the Triad and Triangle areas of North Carolina for our stunning maternity portraits ... allow us to capture this special season of motherhood for you to treasure! We offer amazing high school senior portrait sessions, custom styled to reflect the unique beauty of each and every senior in front of our camera!